These consumable books provide lesson support material for students to analyze and complete. 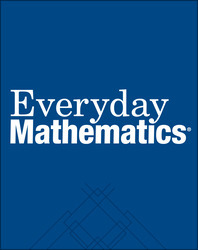 They provide a long-term record of each student's mathematical development. Includes Student Math Journals 1 and 2 only.